If you want to avoid costly window leaks, it is advisable to carry out a routine inspection on a regular basis. It only takes a few minutes to conduct, and if you discover your windows need a minor repair, contact a professional window replacement company immediately. And if it’s significant damage, then a replacement might be the only option. What are the things to look out for during an inspection? One of the benefits of having windows is to prevent outside noise from coming inside your home. This makes the interior more peaceful and comfortable. If, on the other hand, outdoor sounds seep in through your windows, then there are two things to consider –either your windows are sealed improperly, or they were not installed in the right way. 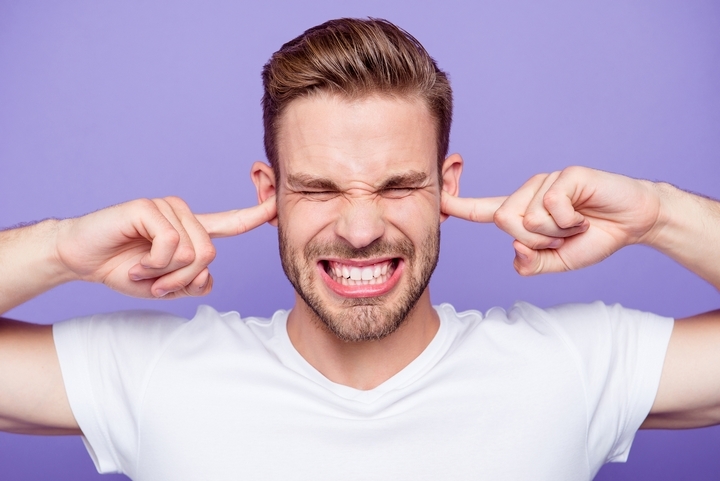 Your window contractor can advise you on the best option to decrease outdoor noise, and this may mean a replacement. Even with your windows securely closed, you still feel a draft. If this keeps happening, some of the underlying causes include faulty seals and a poor installation process. 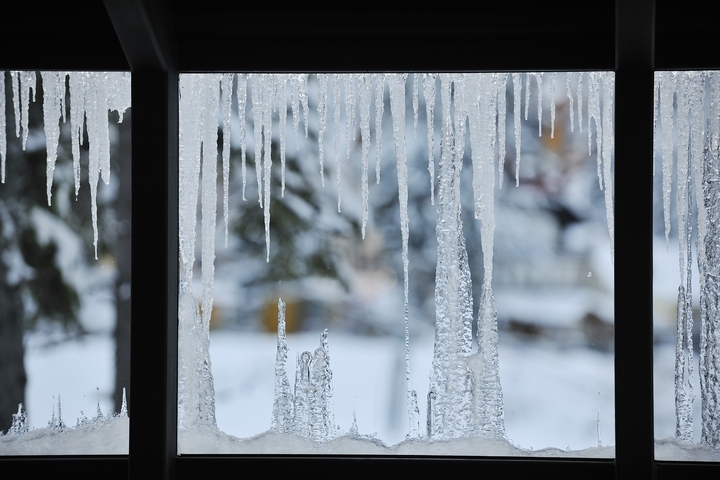 A drafty window will impact your home’s overall temperature. This causes your air conditioning or heating system to work harder in order to regulate the fluctuating room temperature. Visit Panes and learn more information from the available resources. One important window component to check while inspecting is your window frames. If they are soft to the touch and chipped, then there is a big problem. Soft window frames indicate water infiltration, and this is sometimes irreparable. Odds are the frames will begin to sag soon, if they haven’t started already. You’ll likely require a replacement. 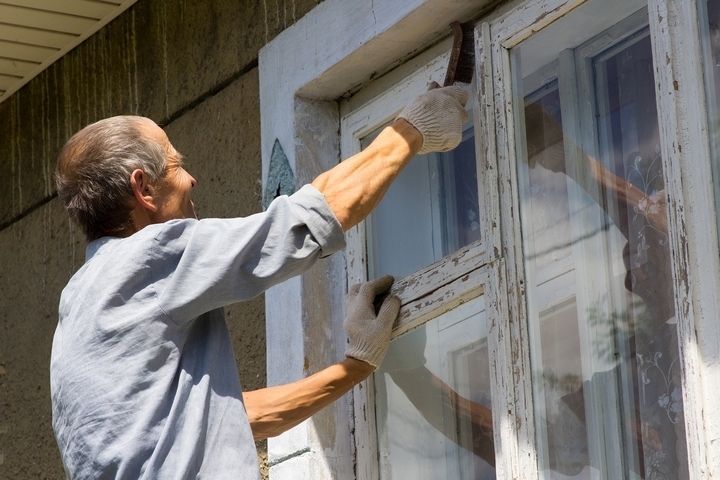 One common mistake most homeowners make is painting their windows shut. Another issue to consider: If you can open your window, but it won’t stay that way, there are likely some mechanical issues inside. Also, poorly installed windows will most likely develop balance issues. As a result, homeowners find it difficult to open, close and lock the windows. Rot can also reduce the efficiency of your windows. If your windows start malfunctioning, then you may find it hard to lock them, which can impact the safety of your home. If you discover any of these signs, then it’s an indication that it’s time for a new window replacement. 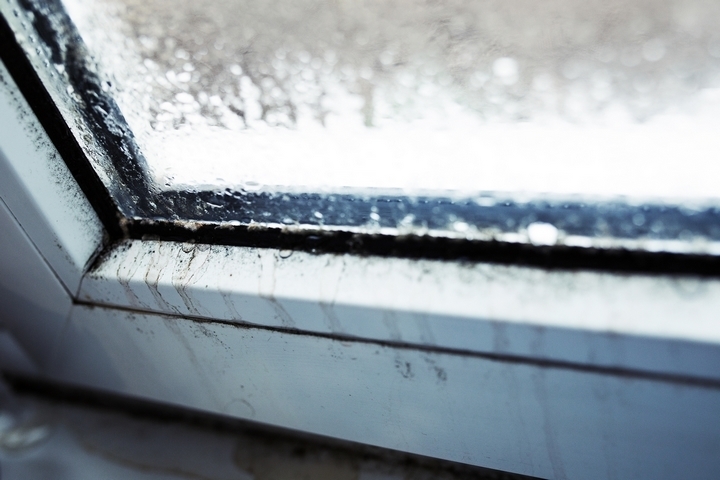 Condensation build-up between glass layers is an indication of failed seals. This allows moisture to seep in between the opening. Failed seals undermine the effectiveness of any insulation installed to make the windows energy efficient. Worse still, if you have a cracked window glass, your home temperature will fluctuate. This allows air to seep in and out of your home through the cracked space. Failure to fix the broken seal might escalate into a bigger issue. If you notice any of the signs mentioned above, it’s best to take the plunge and replace those faulty windows. Contact a reliable window replacement company. Modern windows are energy efficient, attractive and better sealed than older windows.